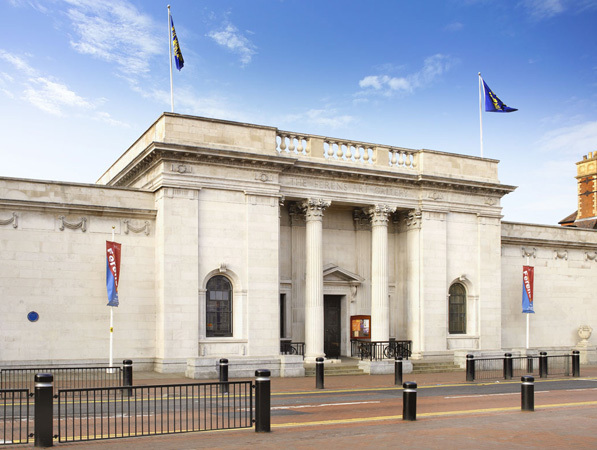 The Ferens Art Gallery has one of the finest regional art collections in the country. Opened in 1927, the gallery is one of nine sites that constitute Hull City Council Museums. Particular strengths include European Old Masters from the sixteenth century onwards, especially Dutch and Flemish; Marine Painting; and twentieth-century British art. The Gallery provides one of the most complete and focused overviews of the development of British and historical portraiture in the country. Highlights of the collections include 'The Grand Canal, Venice' by Canaletto; 'Portrait of a Young Woman', by Frans Hals, and important and unique British Marine Paintings by artists such as John Ward, William Frederick Settle, Henry Redmore and Thomas Jaques Somerscales.